We offer paragliding in the Czech Republic near Prague through “Tandemový paragliding”. Located roughly 1 hour and 15 minutes by train from Prague. 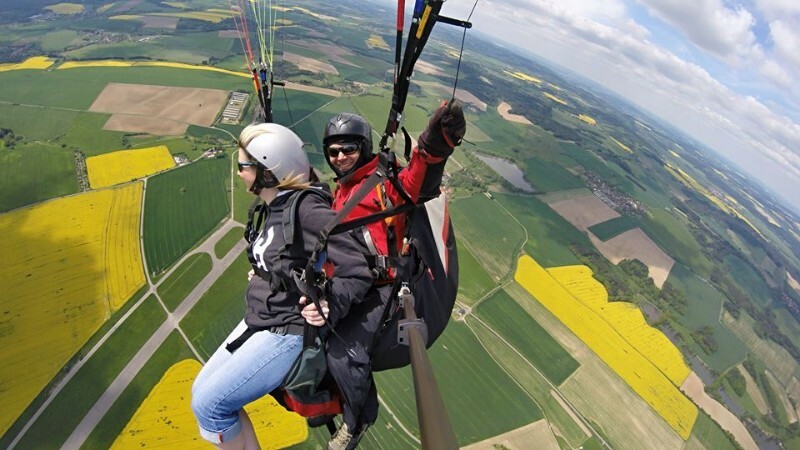 Join us for a chance to enjoy paragliding in the Czech Republic with an experienced pilot.